Sweeter and mellower than onions, shallots are perfect for sauces and garnishes. 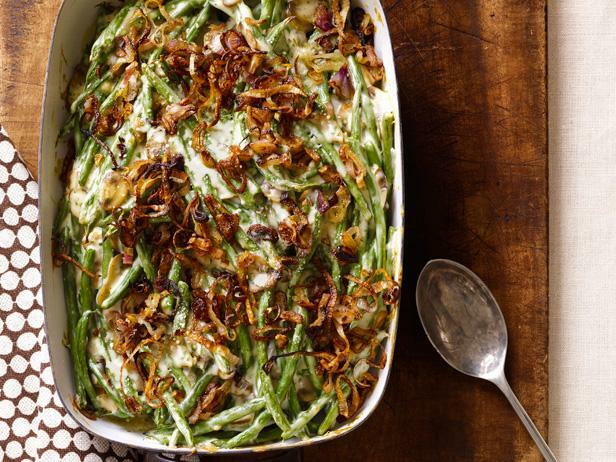 Crispy shallots give the perfect crunch to this crowd-pleasing casserole. 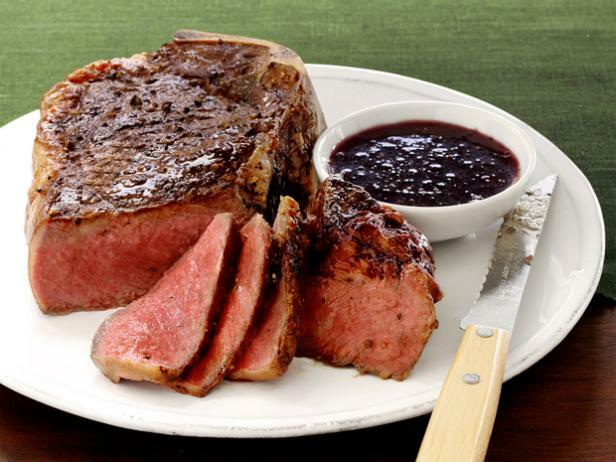 Shallots, red wine and butter are all you need for a fabulous steak sauce. 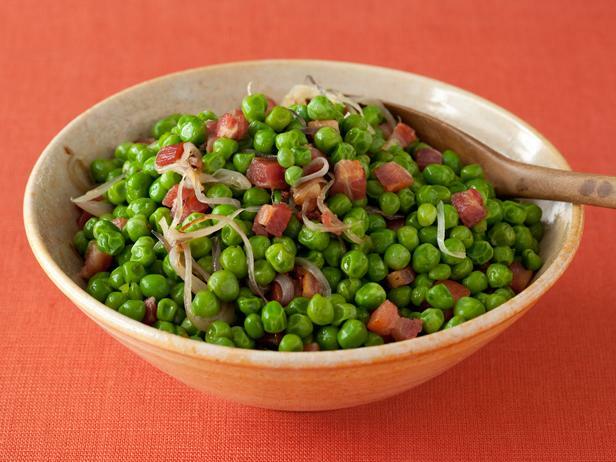 Bobby's peas are the perfect go-to side dish for dinner.